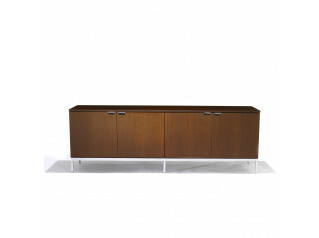 At Après Furniture we specialise in manufacturing Custom Made Credenzas. 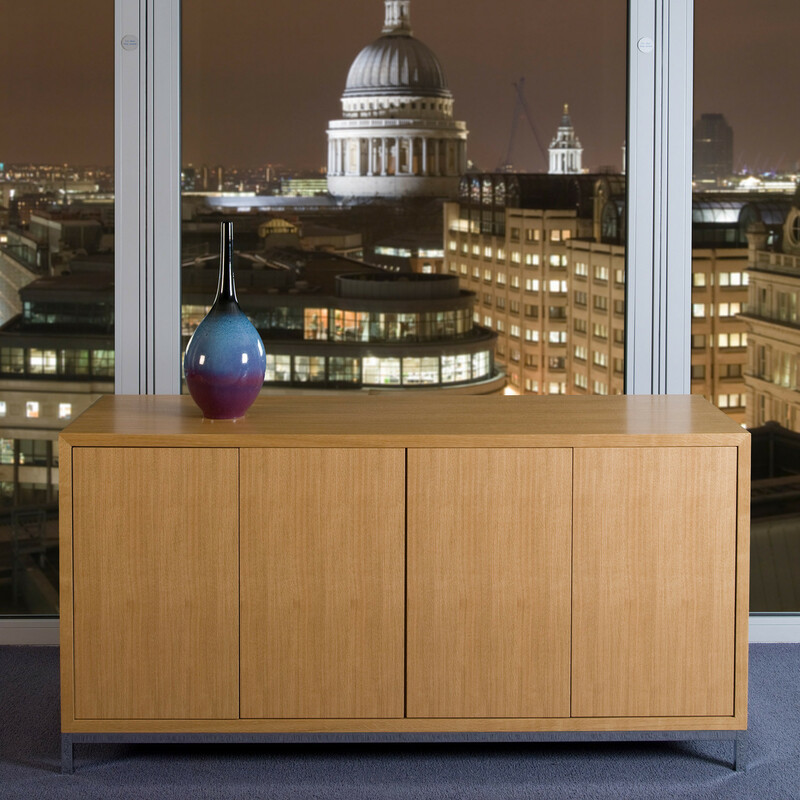 Working closely with some of the best UK designers and artisan craftsman, we can help you to create a credenza tailored to your requirements as a business or individual. 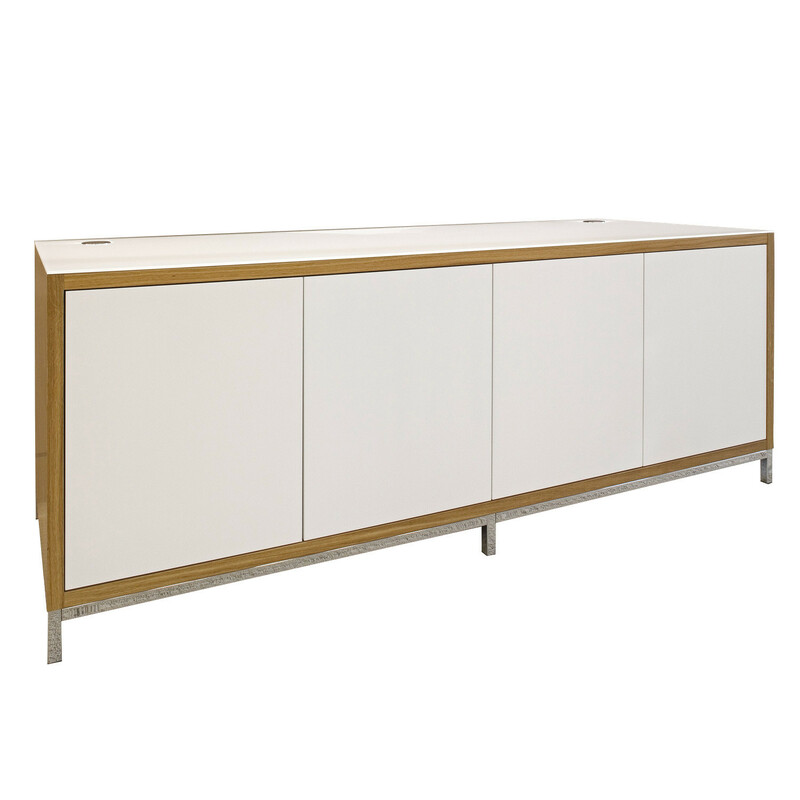 Our in-house designers can arrange to meet with you, help develop ideas and find the right solutions from design to the manufacturing and installation of your custom made credenza. 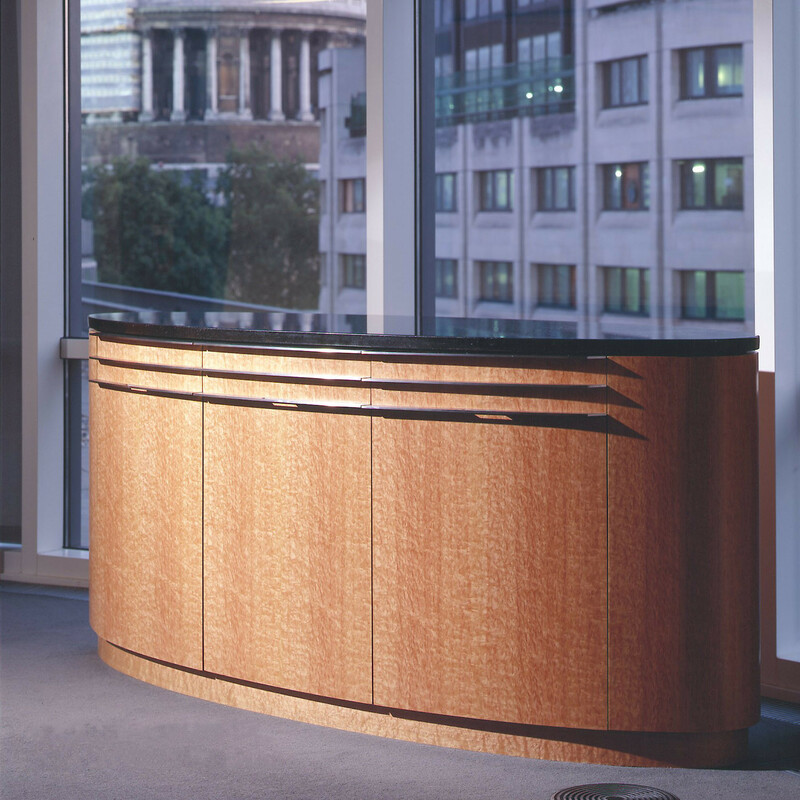 Keep your meeting or boardrooms streamlined by storing your AV equipment neatly inside your custom made credenza. 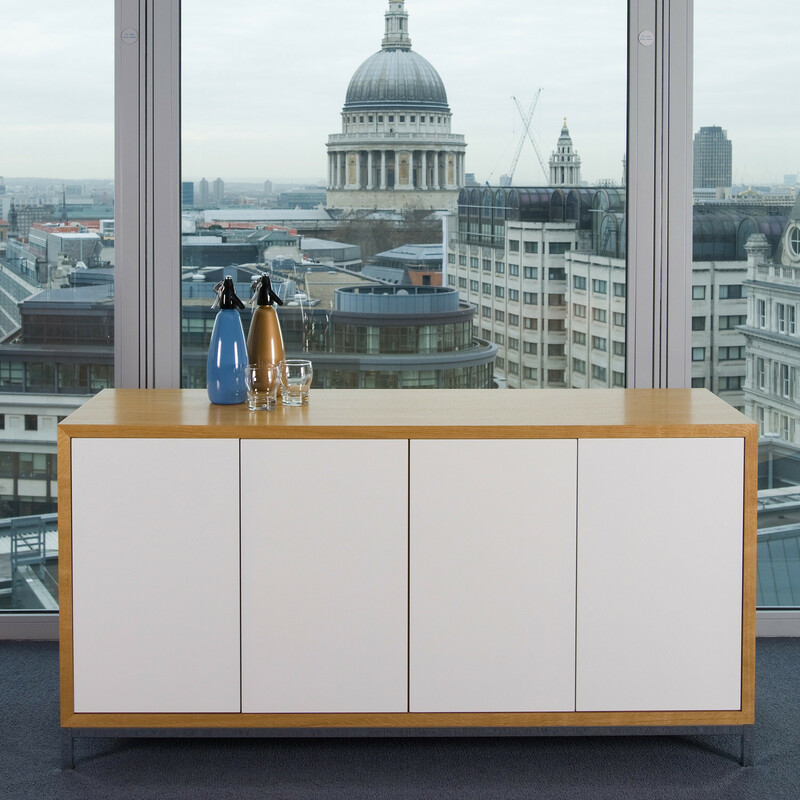 Complete with built in cable management, ventilation and adjustable shelving, any modern boardroom or open office area can be transformed into a contemporary sophisticated one, just by the addition of a modern credenza. No more cables, no more mess. 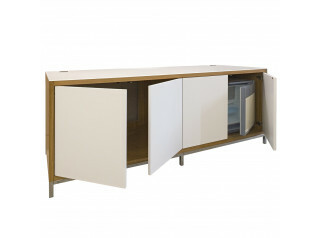 All of these features are neatly tucked away within high quality housing, with your choice of sliding or cupboard doors, with finishes of your choosing such as laminate, pigmented lacquers, or veneers. 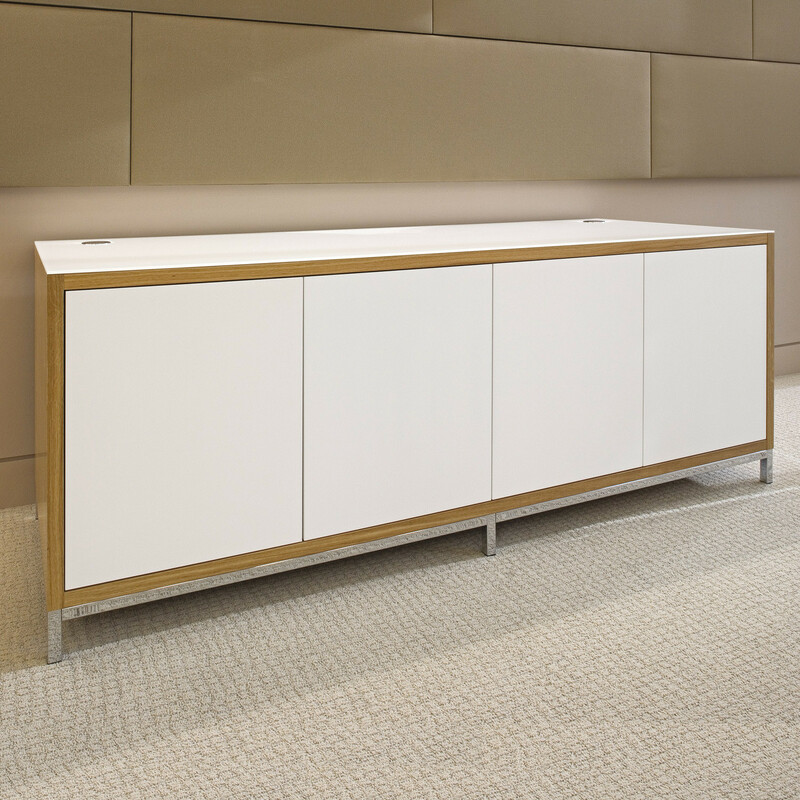 Your custom made credenza can sit on tubular, glide, loop, sled base, skid base legs, castor wheels, or a myriad of other options. 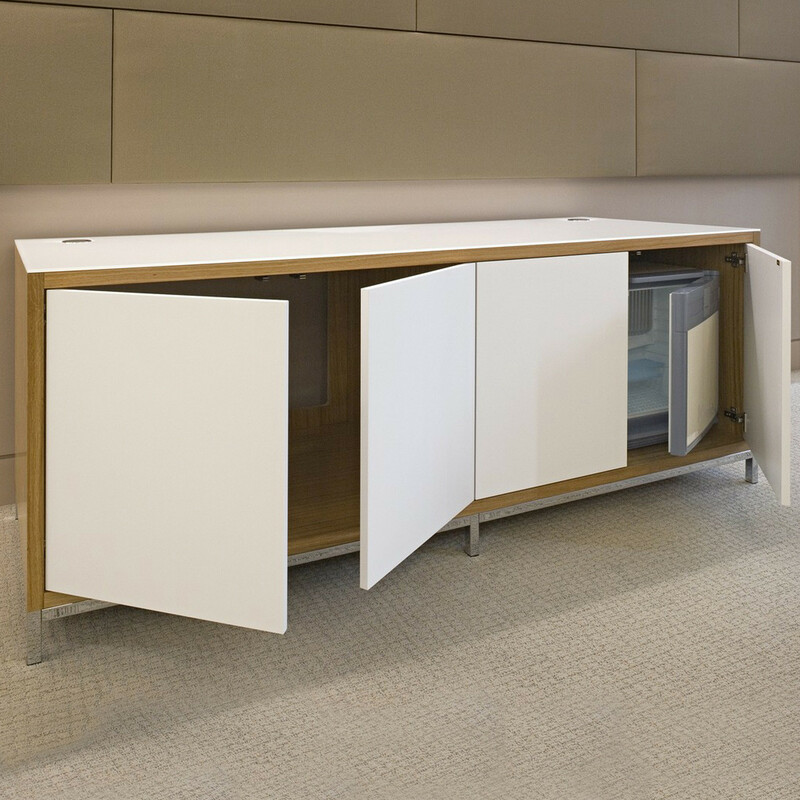 The choice is yours – as long as your idea has “legs” we will run with it! 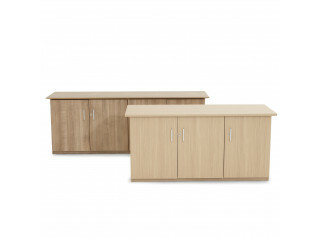 You are requesting a price for the "Custom Made Credenzas"
To create a new project and add "Custom Made Credenzas" to it please click the button below. 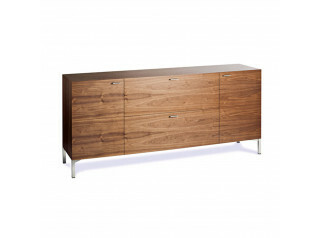 To add "Custom Made Credenzas" to an existing project please select below.